Are you tired of paying for an overpriced cocktail at a bar? Wish you could make them at home? 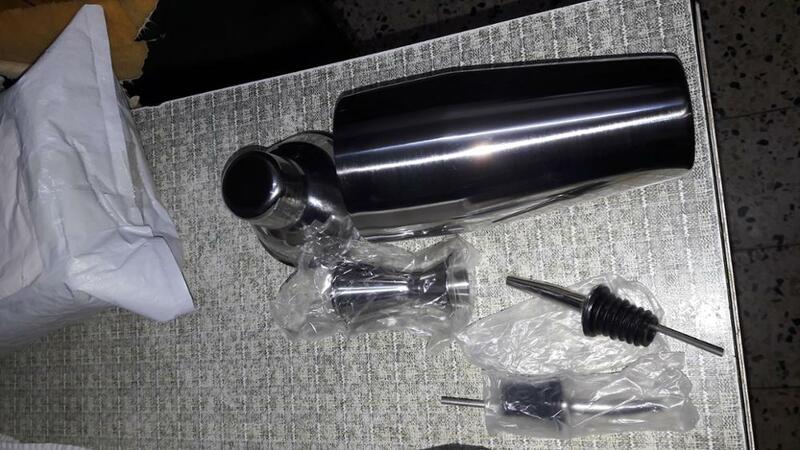 Come on, this cocktail shaker is easy to use and clean. It must be a good helper for you to make a delicious cocktail. Professional food-grade stainless steel material, safe and durable to use. 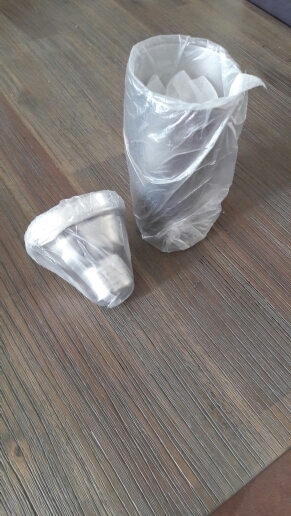 This all-stainless shaker set will not break like glass shakers, and has no rubber seal to crack and wrap with age. 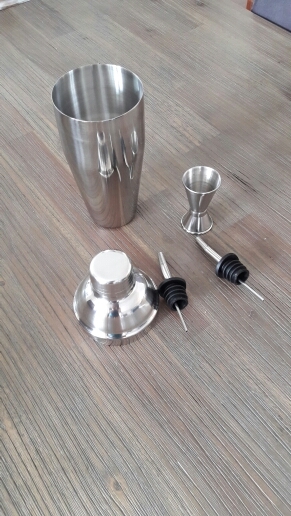 With this professional bartender cocktail shaker kit, you will be able to prepare all sorts of beverages at home. 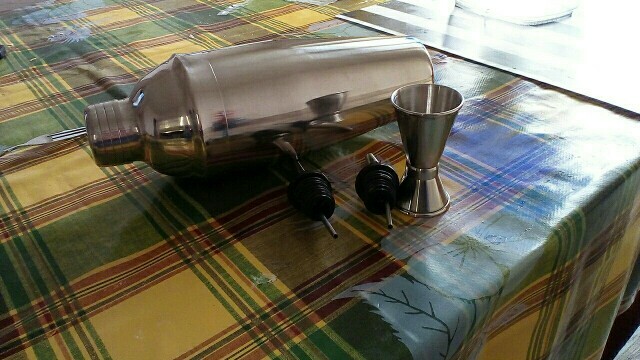 It comes with a 750 ml cocktail shaker, a jigger, and two pourers. With its exquisite design, it is also a perfect gift for your friends. super snelle levering. anderhalve week naar Nederland. mooie barset. ik ben zeer tevreden. 5 sterren voor deze leverancier. 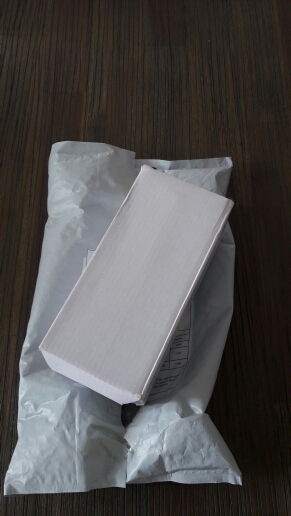 The goods received are exactly as displayed in the site. 100% authentic and original. I can't wait to make my first cocktail upon my return to the Philippines soon. Thanks a lot! 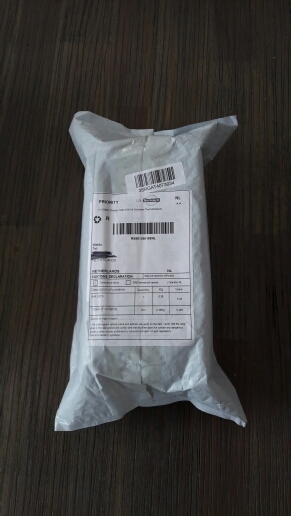 Order was shiped timely. Everything is perfect. Very good product, looking and working great. I highly recommend this.